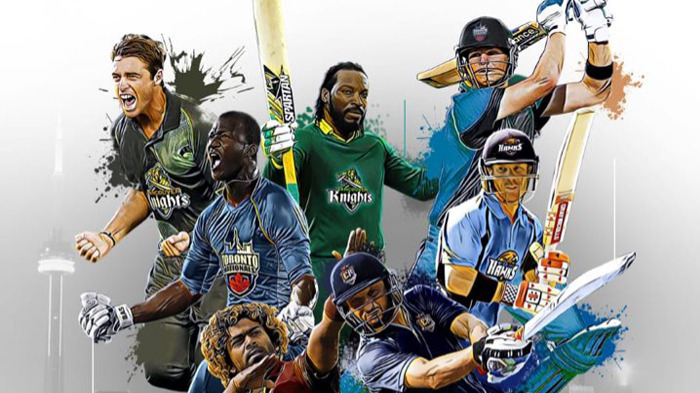 The tri-series will kick start from July 1. Pakistan's captain, Sarfraz Ahmed is determined to bat at number four in limited overs cricket. 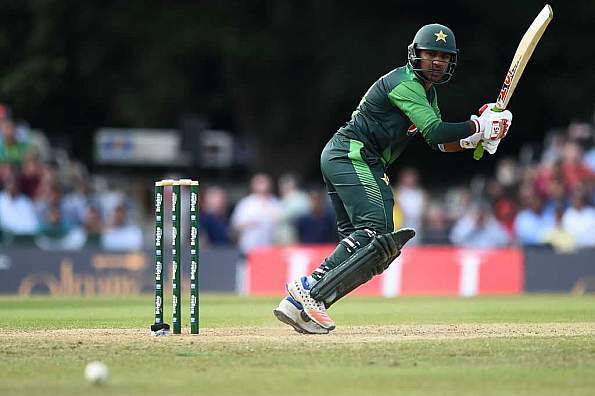 Earlier this month, while playing against Scotland he offered some batting time to himself but as 2019 World Cup is inching closer day by day, Sarfraz feels he might continue to bat at No.4 for the upcoming tri-series with Australia and the host Zimbabwe. "I have been continuously batting at No. 4 [recently] and I would like to continue there," Sarfraz said ahead of the T20I tri-series involving Australia and hosts Zimbabwe. "We are basically trying to build ahead of the World Cup. If you look at the ODI side, we haven't made many changes. Fakhar Zaman, Shadab, Haris [Sohail] who is back in the side, Babar Azam at top, Hafeez and Malik are around. So we are settling and it is good that the team is performing and we are going in right direction with the right combination." It was Pakistan's head coach, Mickey Arthur who convinced Sarfraz to bat at number 4 during the tour of New Zealand and more importantly, it came in the teams' favour as they won the T20I series by 2-1. Pakistan cricket team who are currently standing on the top spot in T20I rankings would be under tremendous pressure to maintain that legacy. "We will definitely go with our best preparation, as in T20s no team is easy to beat. We actually don't really think about being No. 1 or ratings. When we were not No. 1, we never thought about the rankings so all we have to do is to play naturally without getting into such details. I only urge the players to give their best and leave all the other things aside," Sarfraz said. Pakistan are currently training in Lahore ahead of the tri-series, and the preparations have been 'good' according to their captain Sarfraz. "We got a couple of days here (Lahore) and three days there (Zimbabwe) to train before the series. Our preparation is good," he said. "I have toured Zimbabwe twice and, on both occasions, the conditions were different. In 2013 it was grassy with some bounce and in 2015 it was slow with moisture. This time around I've got to know that it will be colder and I feel the toss will be vital. So we need to assess the pitch to make our decisions. Overall, we are in a good position and hopeful of good results. 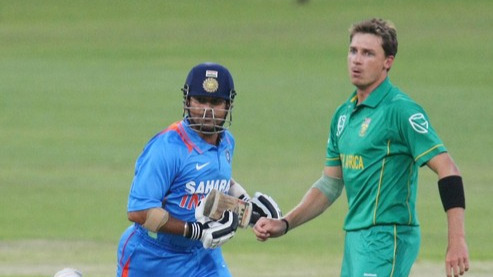 But this tri-series going to be tough and you can expect some competitive cricket." After the completion of the tri-series, Pakistan are scheduled to play 5-match ODI series against Zimbabwe, the skipper admits that he would be under pressure captaining the nation in all three formats. Sarfraz also noted that "Australia is a strong team and, although they have got many new players, they know exactly how to adapt themselves."